We are Kristina-Nicole. 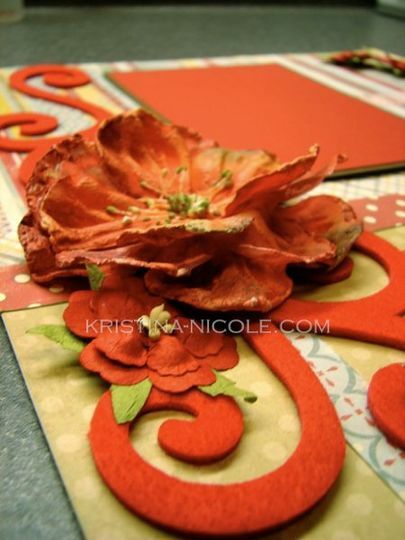 Our designers have had over a decade of scrapbooking and paper crafting experience. 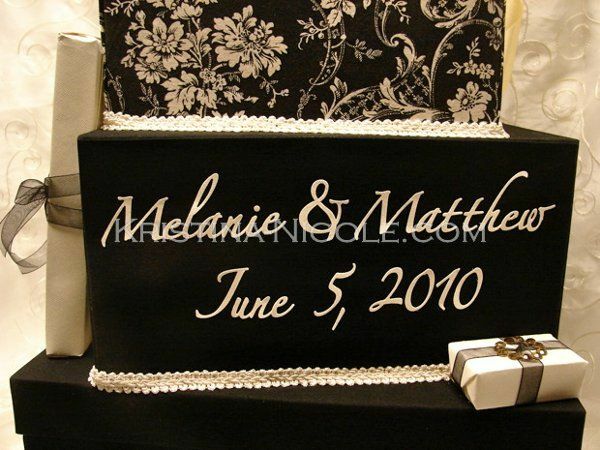 Starting as a scrapbooking company 11 years ago, we have a passion for all things paper! 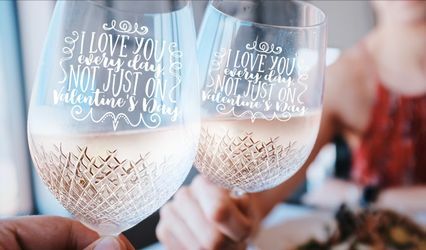 Our owner & designers have personal backgrounds in both the retail and consumer ends - allowing us to know what enhances photos to make them the most important part of a project. 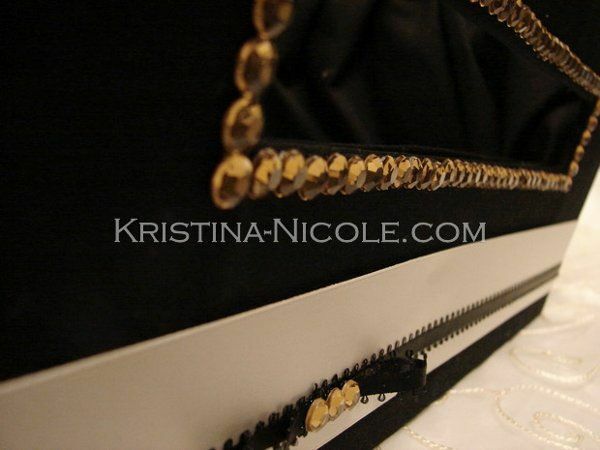 We also know the importance of using high quality materials - so never fear, Kristina-Nicole ONLY uses the best on the market! It is our artistic details & high quality materials that makes our company stand out. 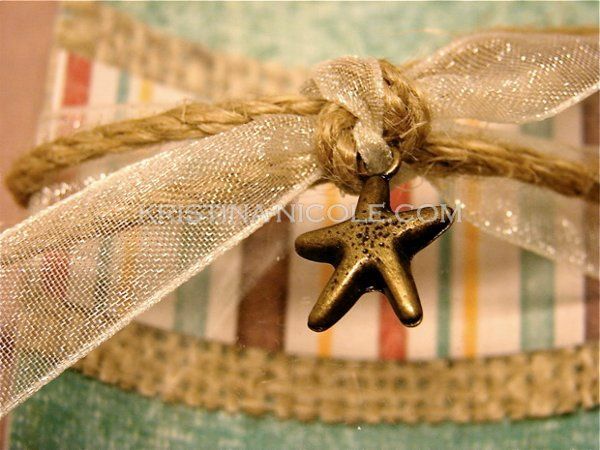 Kristina-Nicole offers premade and custom work: complete scrapbooks, scrapbook pages, mini albums, gift items, favors, & home decor. We are new in the wedding industry, and very excited to be here! 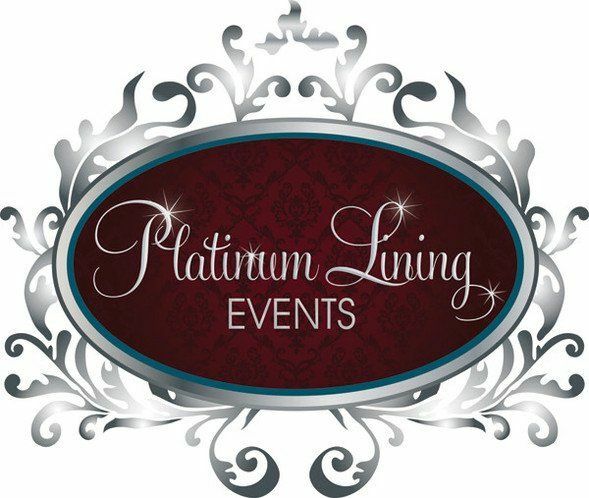 Over the years, we have helped many clients with their many different themes, styles and colors & now want to share our knowledge and expertise with our growing bridal cliental. Please visit our website to see all of our portfolio photos. 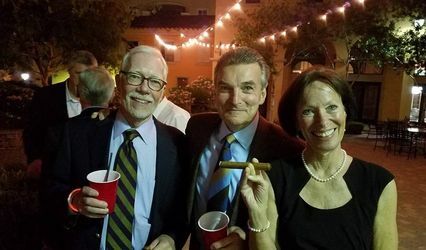 Consultations are always complimentary - so do not hesitate to make an appointment! 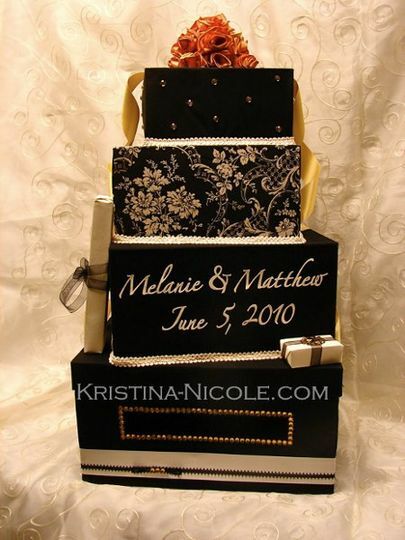 Kristina-Nicole is a fantastic company/owner that truly cares about their clients needs and special day. She is organized and very particular to detail which allows her to only deliver quality service and products. She puts her clients first to ensure that they are satisfied and completely happy. My clients that have used her have nothing but good things to say about her. 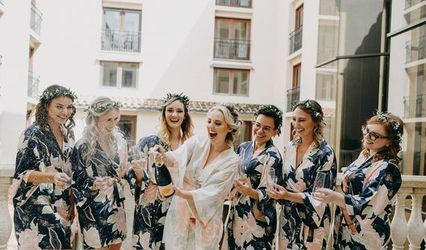 They love how enthusiastic she is about their wedding day and are happy that she will be creating life-long memories for them. She is a true professional in this business! Kristina was amazing to work with, so sweet and totally flexible. At every bridal show we attend, the brides we meet receive a promotional code. This code is different at each event & gives away a complimentary item with basic purchase. Please visit us at any one of our bridal shows & say hi! We'll be happy to share the promotions with you!! Kristina is a delight to work with. She is professional and very helpful. She listens to what the bride wants and does her best to execute every request down to the last detail. 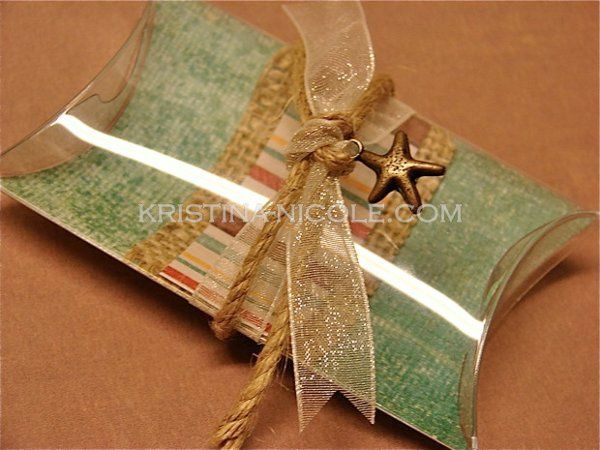 Kristina is a breath of fresh air when it comes to wedding invitations. She hand crafts every single invitation herself. Not very many professionals are that dedicated. 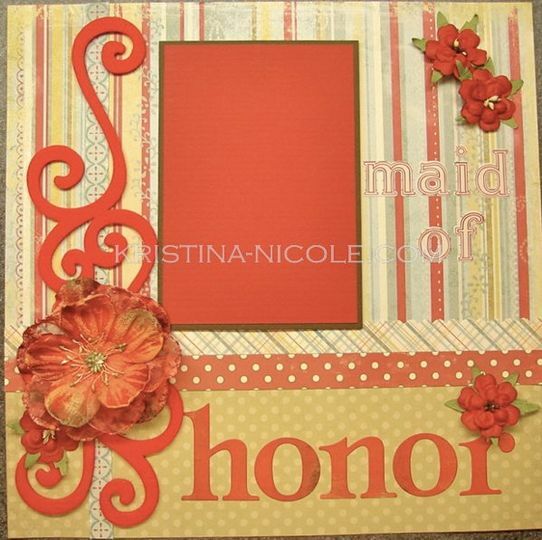 Most invitation vendors have a book of styles to choose from. 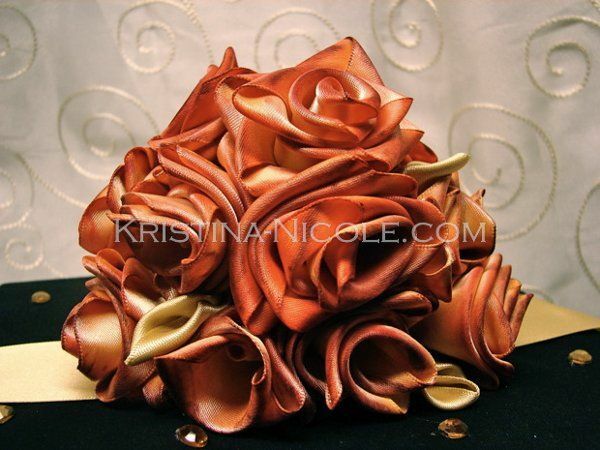 Kristina actually sits you down and asks you what you want for your special day. 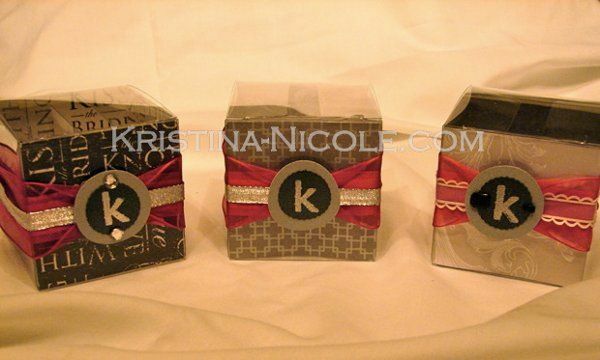 If Kristina is good enough for my wedding and expectations, she&apos;s an exceptional choice for you!